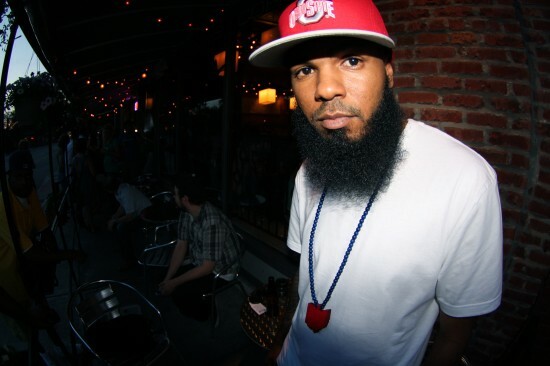 MMG member Stalley releases the video to his track ‘Hell’s Angel’s’ featuring the Bawse Rick Ross. Stalley who seems to be the quietest member of the group shows why he should be slept on, peep the video after the jump! 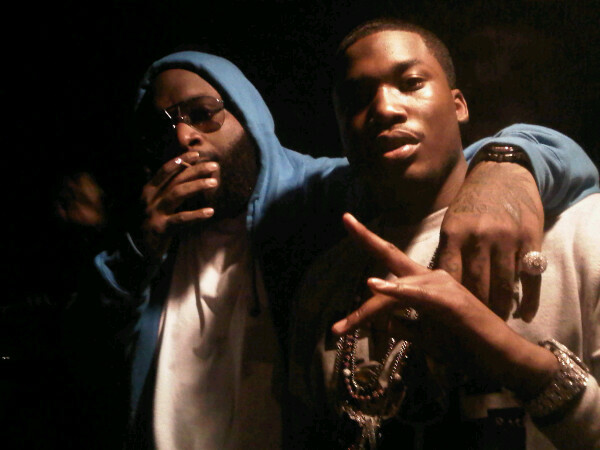 Rick Ross and Meek Mill release the brand new video for their cut ‘So Sophisticated’ Which you can watch here after the jump!. 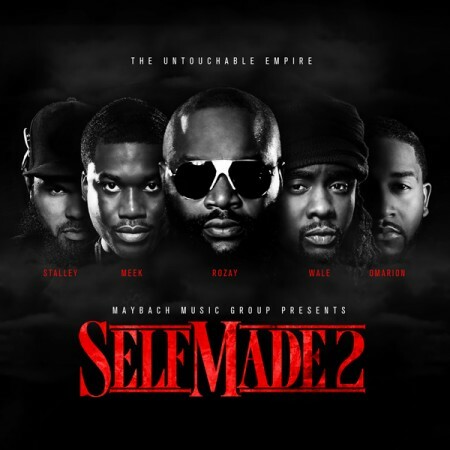 Also be sure to cop Self Made Vol. 2 out this Tuesday 26th June from the MMG camp. 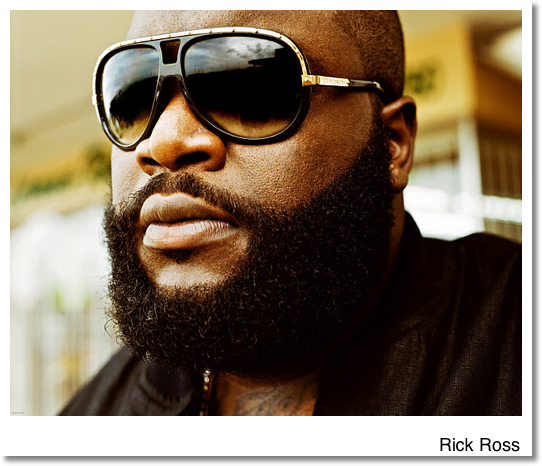 Rick Ross reveals a new updated version of his brand new album cover ‘God Forgives, I Don’t’ . He previously revealed this cover back in October last year but we now have the new version below via his video montage! 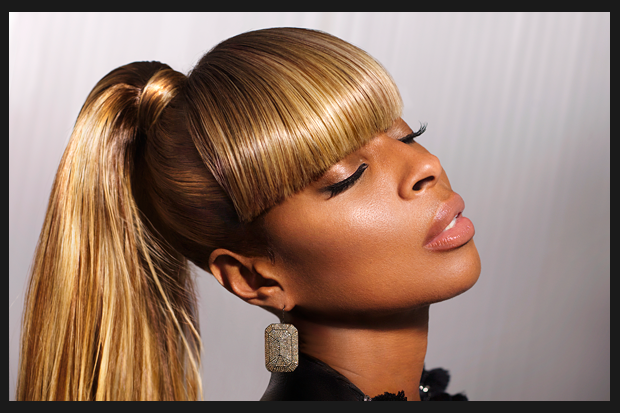 Mary J Blige continues the promo for her latest album ‘My Life II….’ as she drops yet another video to the song ‘Don’t Mind’ just weeks since she released the video for ‘Why’ Featuring Rick Ross. This video doesn’t display much but Mary’s beautiful visual which still makes for a great view. Catch the video below after the jump! 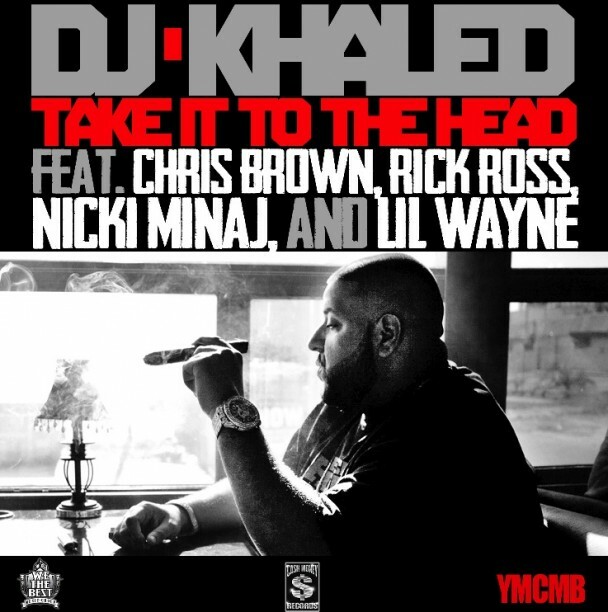 Dope new video from DJ Khaled Featuring Chris Brown, Nicki Minaj, Rick Ross and Lil’ Wayne. 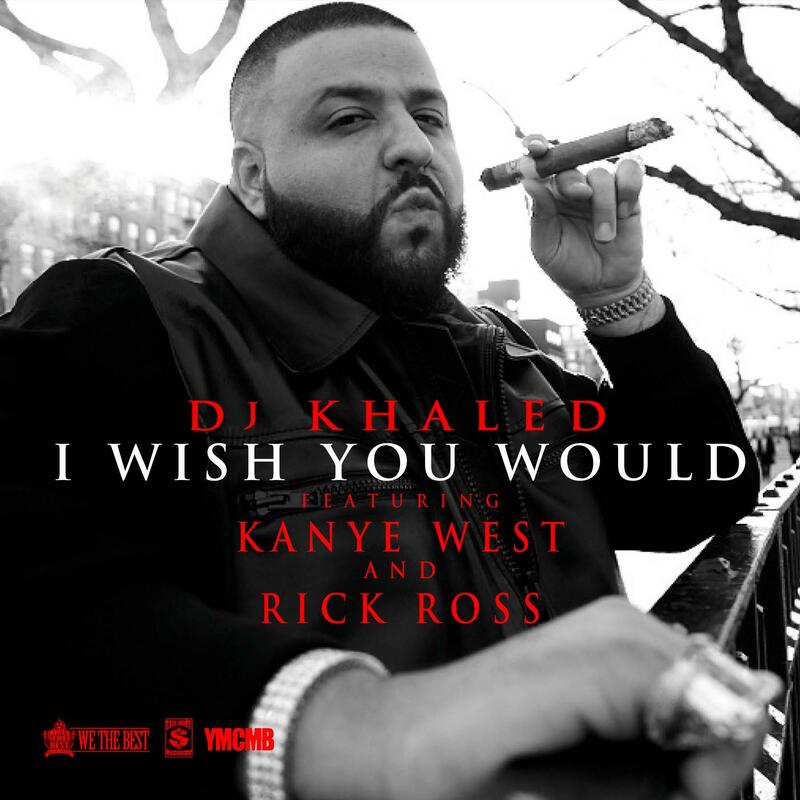 Check out the video after the jump which is the lead single from DJ Khaled‘s ‘Kiss The Ring’ album due out this year! No Words…. Really No Words… I really thought Rick Ross took Krayshawn out of the game? 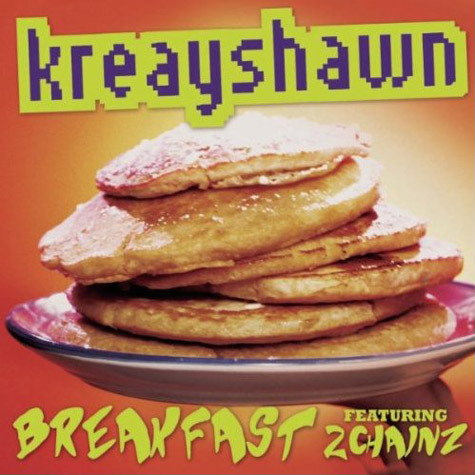 Evidently not because she’s back with a brand new single ‘Breakfast’ featuring 2 Chainz. Take a listen after the jump!